Michigan education officials are moving ahead with plans to improve teacher evaluations statewide. Jake Neher has the story. The Michigan Public Radio Network's Jake Neher explains the teacher evaluation system proposed by the Michigan Dept. of Education. The department will use the $12 million it has available in this year’s budget to encourage districts to implement one of four teacher evaluation systems developed by a state commission. Football fans around the country been cheering on and celebrating the student athletes, each cheering on their own team. But, the thing that we all have in common is a heavy heart from yet another deadly school shooting, the latest of which took place in Oregon. 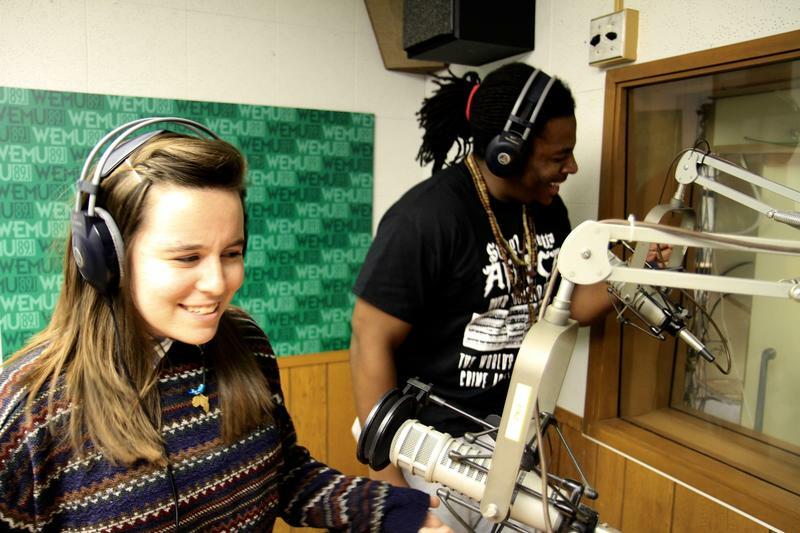 Today we'd like to introduce you to two Eastern Michigan University students who have brought positive national attention to the school by sending out an impassioned, important, and highly emotional message. The Ann Arbor Public Schools Educational Foundation is getting ready to celebrate its 25th anniversary and as part of it its focusing on specific areas of education by investing $350,000 in the fields of Science, Technology, Engineering, Arts and Math, in an effort to create hands-on experience labs in those areas for middle schools. 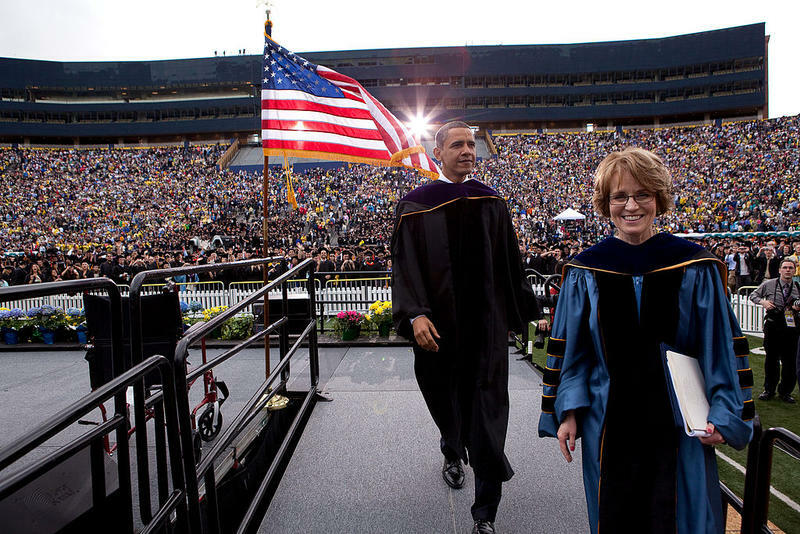 Former University of Michigan President Mary Sue Coleman has been named the next president of the Association of American Universities. Coleman served as U-M's president from 2002 to 2014 and helped form numerous partnerships with other academic, business and government organizations.